Sometimes when you are visiting Disneyland, you wonder how much time you actually need to get a good old dose of Disneyland magic. 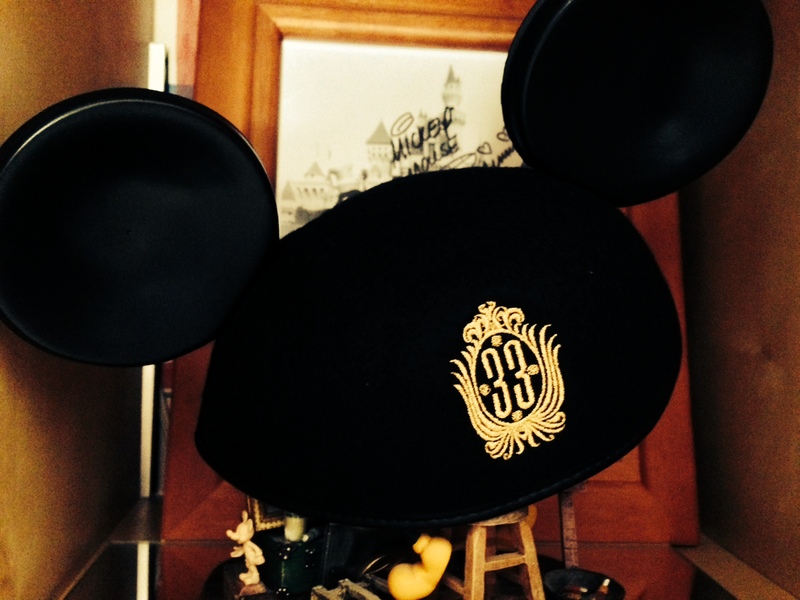 Recently, I was visiting Anaheim for the D23 Expo. 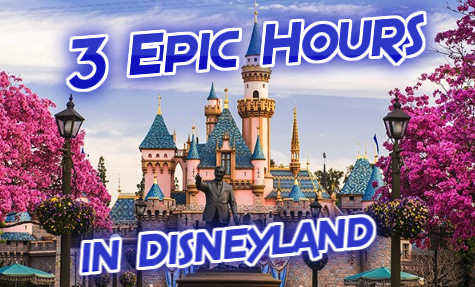 There was little extra time in the weekend, but I knew that I needed to make it across the street to Disneyland–it is the entire reason that I have this website after all. So, where does our story begin? How does she know that you love her, how does she know that you really truly…..
…..Indiana Jones or the Matterhorn, or both?…. …That’s how you know! That’s how you know!…..
….Stop for the fireworks, or just keep moving?….. The concert ended with a version of “it’s a Small World” sung by Richard Sherman and Alan Menken; and then the entire crowd joined in song! The concert was one of the most amazing things that I was lucky enough to experience this year! However, deep in my mind, I heard “the happiest place on earth” calling my name. That is the absolute power of Walt Disney’s original Magic Kingdom. Even though I have enjoyed the great acres of Disney many times, it still caused me to get giddier than a six grader on the first day of school. The concert ran a whopping hour and thirty minutes longer than it was scheduled. Although, no one seemed to mind, it was magic. Alice and Wonderland. 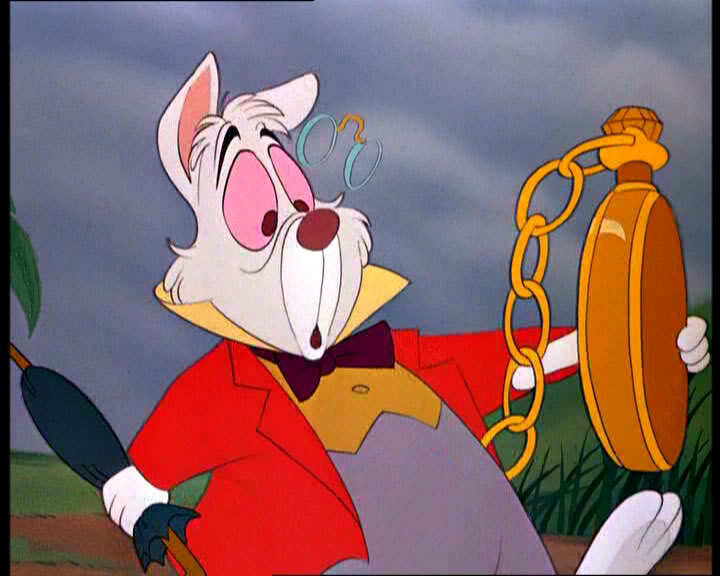 I am late for a very important date! I am happy to say that this visit to Disneyland was absolutely magical–perhaps it was even the most magical visit that I have ever experienced. After the concert, my friends and I dashed out the door, hopped in the car and were at the Grand Californian in mere minutes. As we got out of the car, we saw a large black bus pull up behind us, and who should step out? Alan Menken. As he walked into the hotel, I stuck my hand out, thanked him for his magical concert, and he was on his way. From here I put on my fast walking feet (that’s right I said fast walking, not running. No running in Disneyland! ), and speedily darted through the crowds of Downtown Disney, squeezed through the turnstiles, and was finally on Main Street. 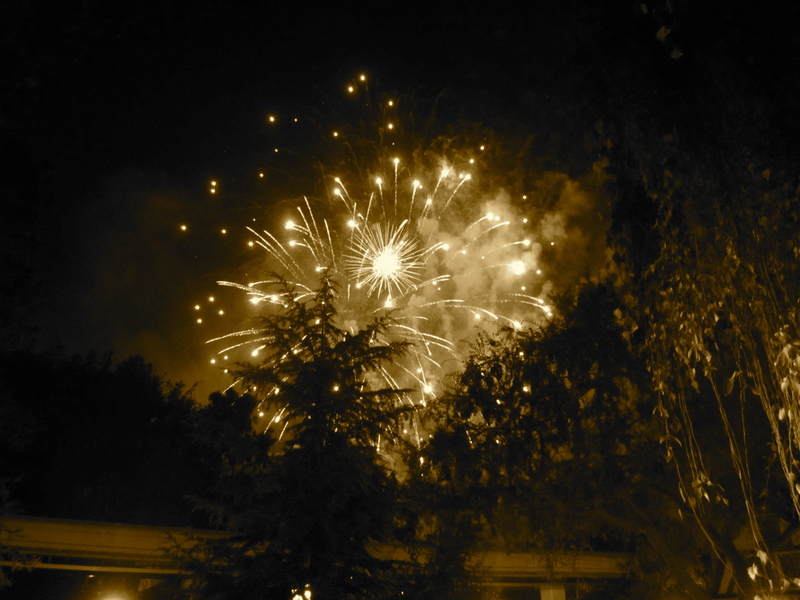 Here, I paused for a moment as the 9:30pm fireworks began to go explode and dance above my head. 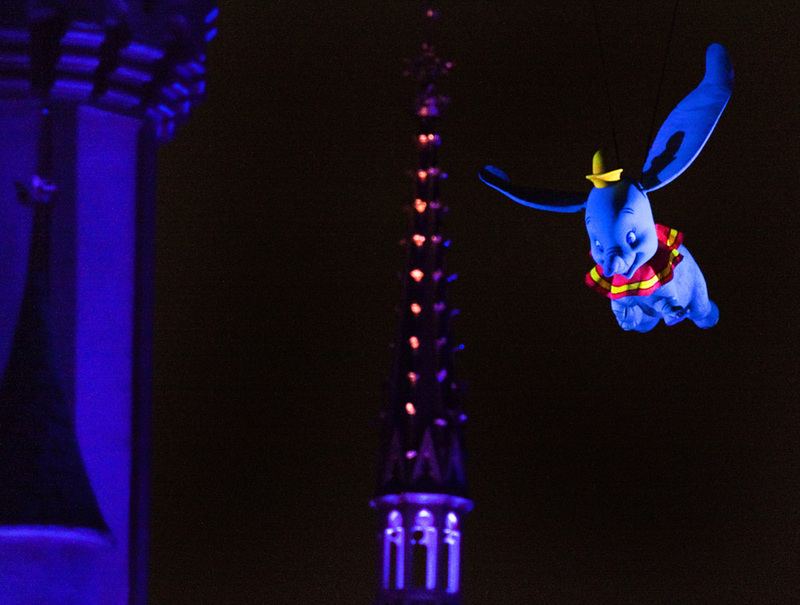 It was my first time seeing the summer show, so I waited a moment and experienced Dumbo flying across the sky. After taking a second to soak in the beautiful view, I was back into the crowd. Disneyland fireworks near the Matterhorn. Darting from sidewalk to street and through people, I finally made it through Main Street and Tomorrowland. The Matterhorn was calling, and I couldn’t resist. Even though the entire ride is much bumpier than it was two years ago, the attraction is still one of the greatest! 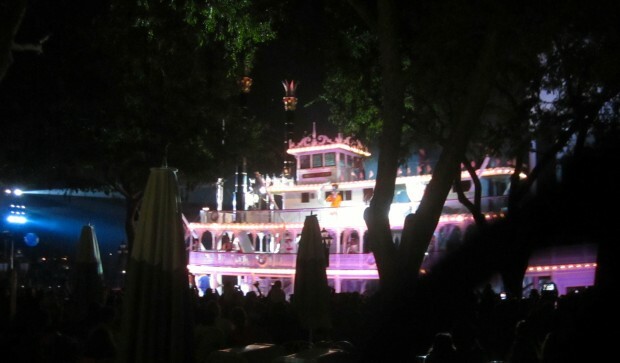 I had hoped to catch one of my all time favorite attractions, Peter Pan, but the area hadn’t been reopened after the fireworks. I did take the time to snaps some beautiful photos of the area with no people in site. By this time, I was itching to enjoy some more of my favorite big attractions, so I started down the Big Thunder Trail leading behind Big Thunder Mountain to get over to New Orleans Square, but realized that the area was still closed due to the renovation of Big Thunder Mountain. The area was surprisingly calming and peaceful on the hectic night. Even with my time constraints, I took a minute, closed my eyes, and rested up. Time to double back! 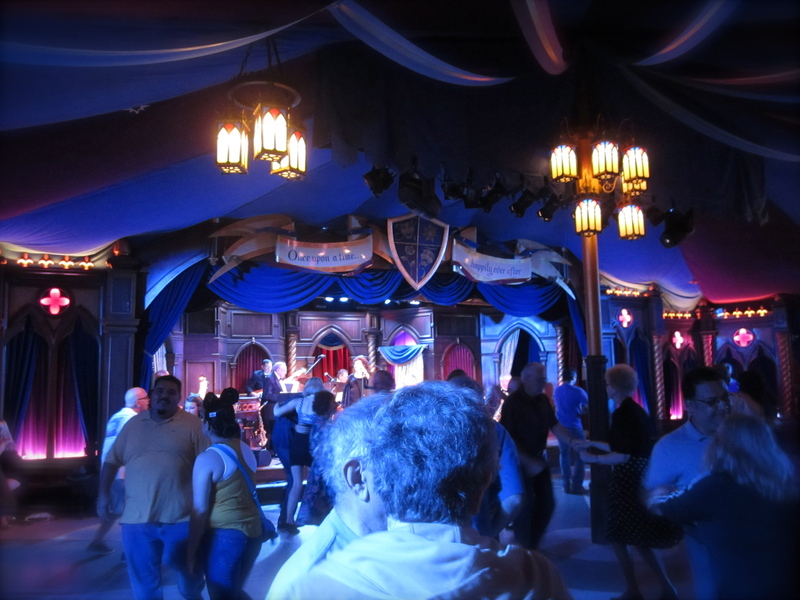 From this far corner of the park, I weaved among people all the way back through Fantasyland, Tomorrowland, and into the hub. The summer swing dancing was back in full SWING. In the crowd of people I saw dancers who were veterans to the experience and others who were experiencing swing dancing for the first time. From here I began my trip over to the 100 yards of amazing attractions. I first grabbed a Single Rider pass for Indiana Jones and had a long walk all the way up to the attraction. Getting jarred up and down in a Jeep while having giant snakes try to bite my head off and just narrowly dodging a huge bolder continues to be one of the biggest highlights of my Disneyland trips. The only attraction that has even come close to topping this is Cars Land’s Radiator Springs Racers. As I was walking out of the attraction, I happened to run into the one and only Billy Crystal, of Monsters Inc. fame. This was a very special experience, because I had the opportunity to photograph him during the Disney Legends ceremony earlier that day. Inside of Disneyland park, I have a checklist of 5 things that I simply must do every time that I visit the park. It was 10:20 pm and I still had a couple of more things to do before I left the park. Up next was a visit to those pirates that tell no tales. Interestingly, even though this weekend was supposed to be one of the busiest of the summer, I still walked on to the Pirates of the Caribbean. That just goes to show that when there is a line for this attraction, you must be visiting Disneyland on one of the most crowded days of the year. 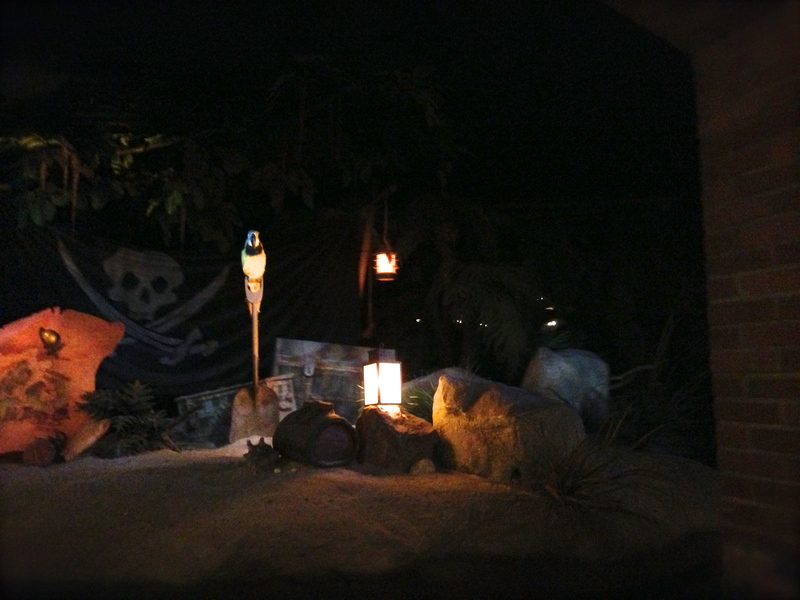 After enjoying the buccaneer adventure, I stepped off the attraction. In the distance I heard the pyrotechnics of Fantasmic! 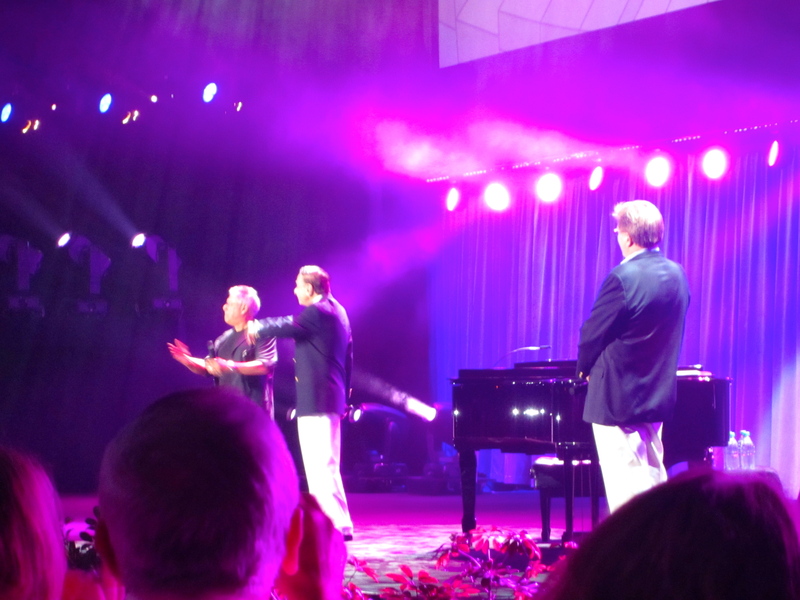 and realized that the great nighttime show was just wrapping up. This seemed like a perfect time to grab that Disneyland treat I can’t go without, a Disneyland corn dog (awesome Facebook page recently launched dedicated to Disneyland Corn Dogs). 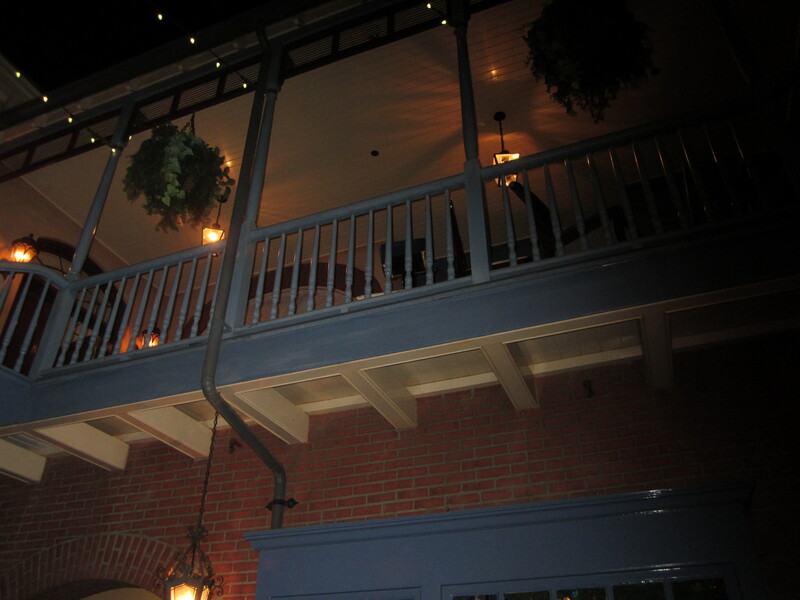 One of the members of the group that I was traveling with that night happened to be a Club 33 member, so we decided to visit the club, because we knew that a large expansion was being planned. The last visit that we made to the club, no Club 33 specific Mickey Mouse ears were available for purchase. That was not the case during this visit to the club. From here we decided to walk over to the Court of Angels. Part of the large expansion that we mentioned above includes closing the Court of Angels to guests. This was the last time that I will get to see the Court of Angels while it is still open to the public. 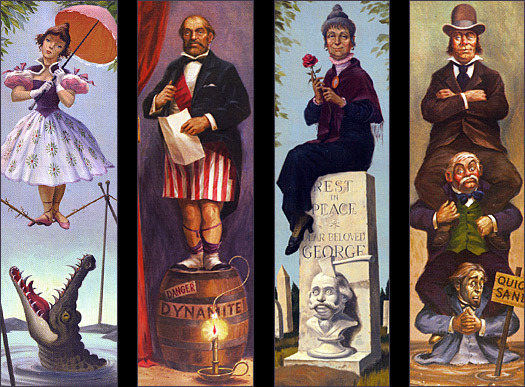 If you saw the checklist that I included above, you know that I still have one more attraction to ride during my visit–the Haunted Mansion. We walked over to the gates of the great old mansion and looked out in front of us enjoying the beautifully manicured front yard. Walt Disney had wanted to keep the outside of the mansion clean and well kept, because he didn’t want it to spoil the cleanliness of the park. The stark difference between the outside of the attraction and the inside is just another detail that has caused people to create entire websites about this amazing attraction. 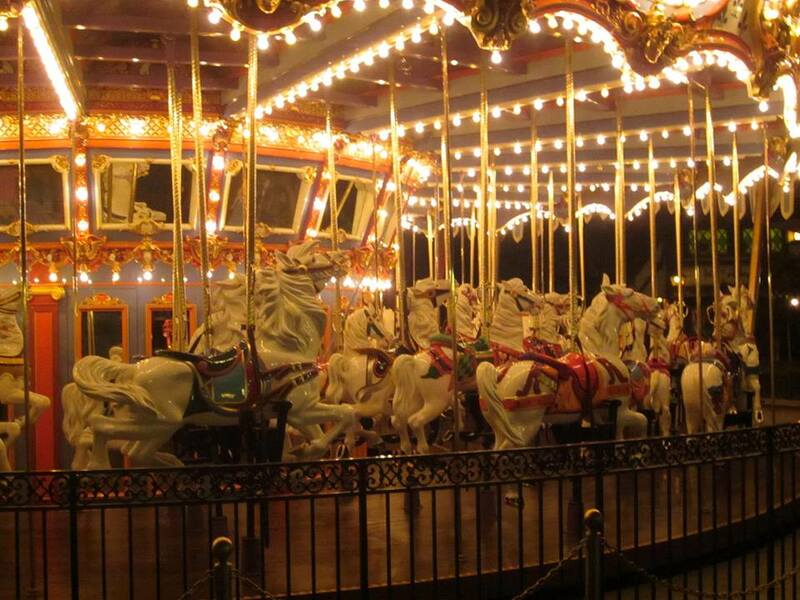 The park was beginning to clear out for the night, because it was almost 12, so the line was rather short. We walked right up to the main hostess and asked to see the Pet Cemetery. 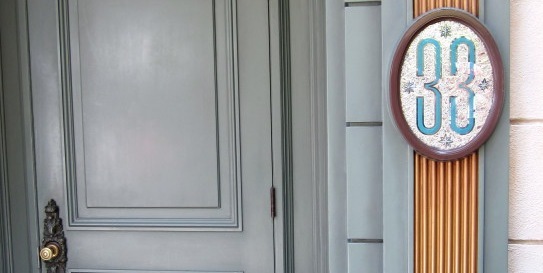 The Pet Cemetery is another hidden detail of Disneyland park that is usually closed off to guests unless they ask a Haunted Mansion host to see it. The cemetery consists of about 10 headstones dedicated to pets who have passed on. After visiting the Pet Cemetery, it was time to ride the attraction itself. We were very lucky to have a cast member who liked us. She created an incredibly magical experience for us, the chance to ride the Haunted Mansion ALONE! There were three of us in the stretching room. That is correct, just three! So, what does one do when they have room? They spread out. After all of the walking we had done in the park and during the expo, our feet were very tired. The stretching room became the napping room as we lay down to experience this amazing attraction introduction. The entire attraction became just a tad spookier as the three of us each took our own doom buggy and were the only ones in the attraction at the time. My checklist had been completely crossed off, and by the time that we got out of the Haunted Mansion, it was time to head to bed. We began the long walk from the far corner of the park all the way back down Main Street. 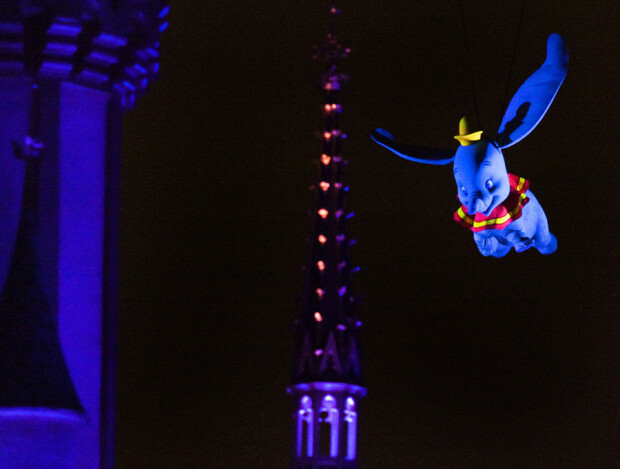 This is the Disney version of the victory lap. Anyone still in the park, made it all the way until closing and was now strutting their stuff as they headed out of the park for the night. The majority of the crowds are either leaving the park, or they have already left, so their is no traffic jam, and everyone is simply at peace. 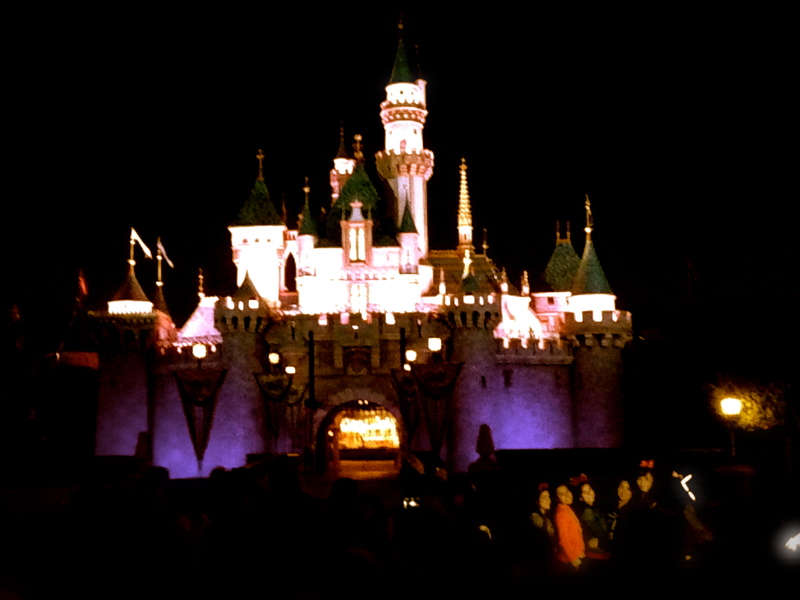 There was one more stop that we had to make on our Grand Circle tour of Disneyland, a churro. At 12:10 late at night, what tastes better than a cinnamon and sugar churro at the perfect temperature? I’ll answer that question…nothing! 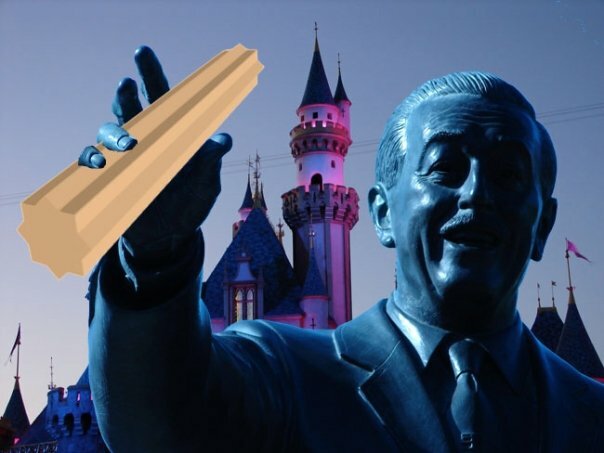 The Disneyland churro must be a couple of people’s favorite snack, otherwise there wouldn’t be a Facebook page dedicated to it with more than 2,000 likes. The churro really was the final stop that we made during this Disneyland park visit, but as we were heading home, we happened to see Tony Baxter standing in the Grand Californian lobby. He was being swarmed by guests, so we decided to call it a day instead of joining the line that was forming to talk to him. But, the fact that we saw him was just one more magical moment to add to the less than 3 hours that we spent in the theme parks. 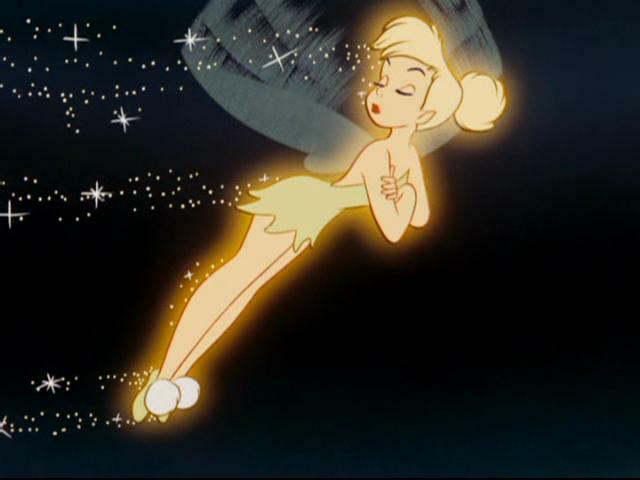 Thank you to TinkerBell and anyone else who helped to spread some pixie dust on this day and turn it into the amazing experience that it was. Thank you very much for joining us and reading this far into the article. I think that this article is probably the longest that we have ever published here at DisneyDose.com. It clocks in at just over 2,100 words. The article may have even taken longer for me to write than the three hours that I was writing about. 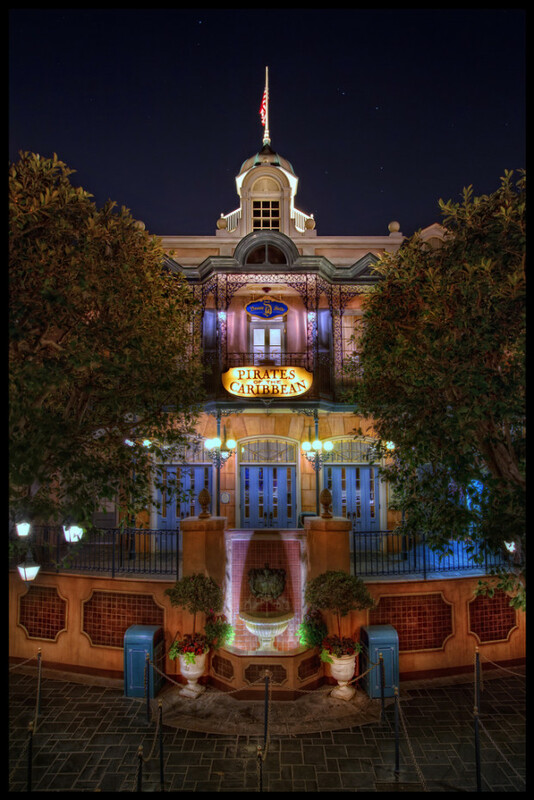 It would mean a lot if you would share this article with your friends and signup for our email newsletter from us with the latest Disneyland fun. Gavin Doyle was nominated for best blogger in the categories of Entertainment and Travel over at Babble. Be sure to tell the editors that you like what we do here by sharing our profile on Babble. 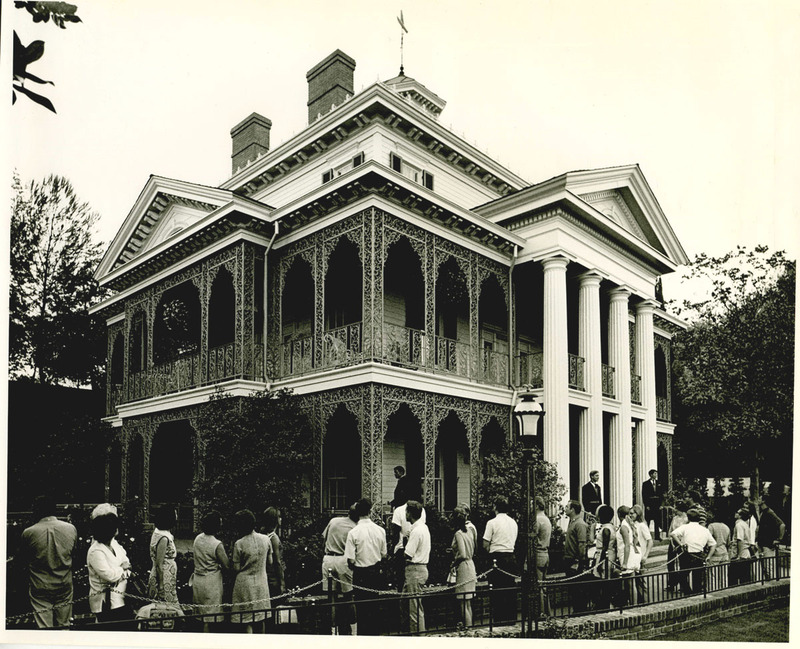 I also have had the opportunity to have ridden the Haunted Mansion by myself (at WDW). It was an amazing experience. A great way to end a night. Becka. I love the Walt Disney World Haunted Mansion, and it’s new effects. Riding in the mansion alone is a surreal experience. Thanks for sharing.